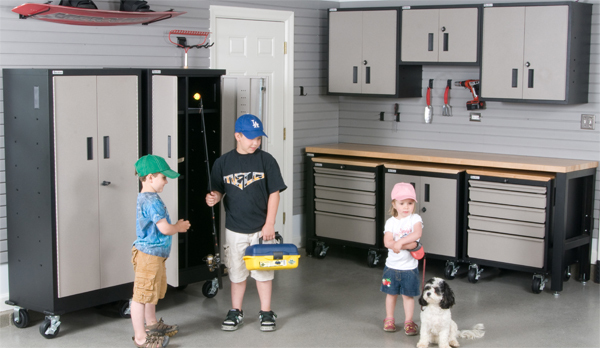 These are strong steel cabinets for a reasonable price with the convenience of being fully welded and assembled. 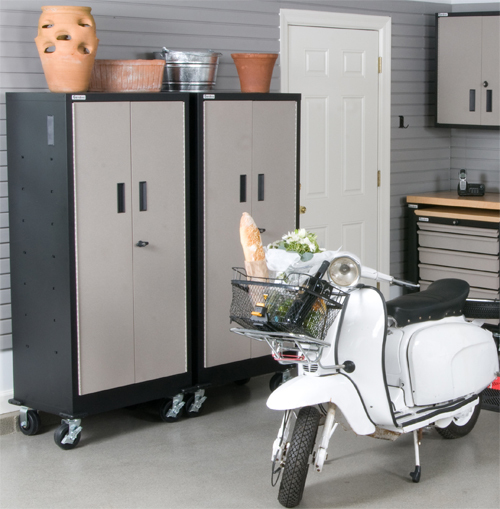 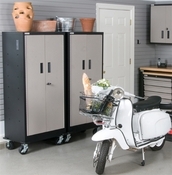 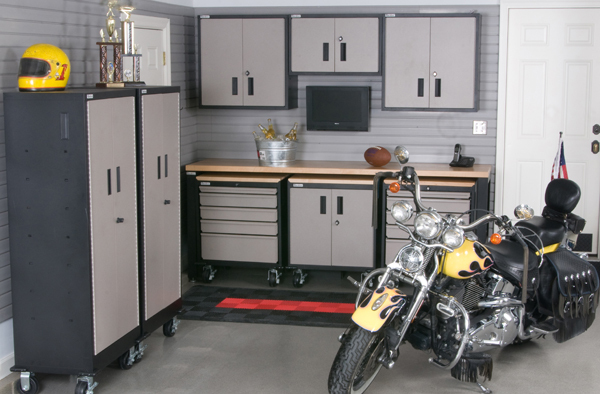 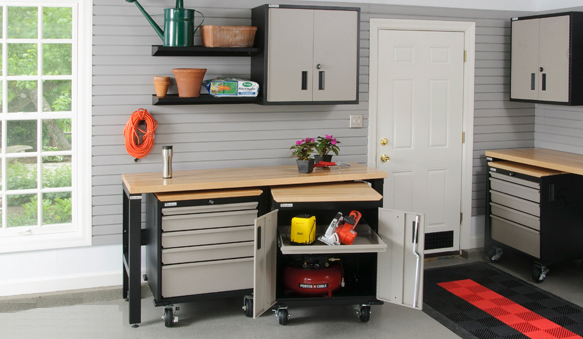 With the sandstone finish, these cabinets are great for hiding dirt so that you can work in your garage without having to constantly clean up fingerprints like you do on stainless steel. 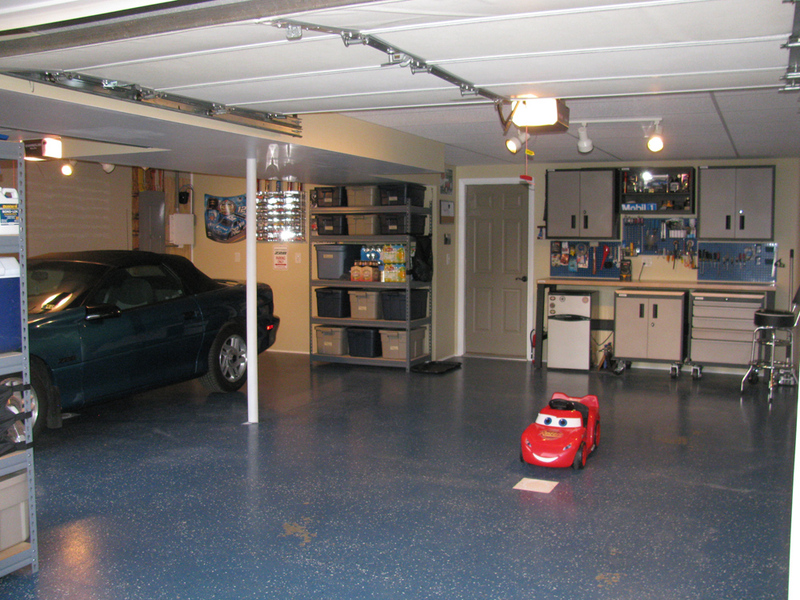 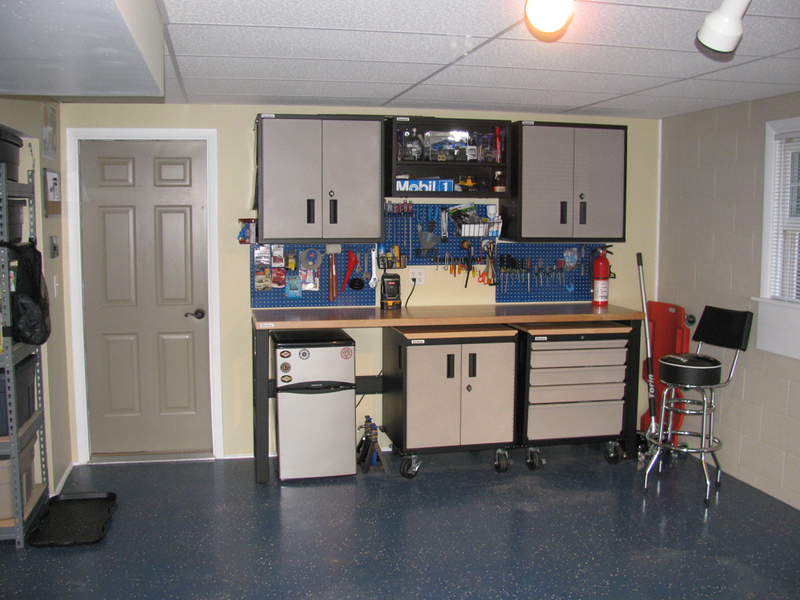 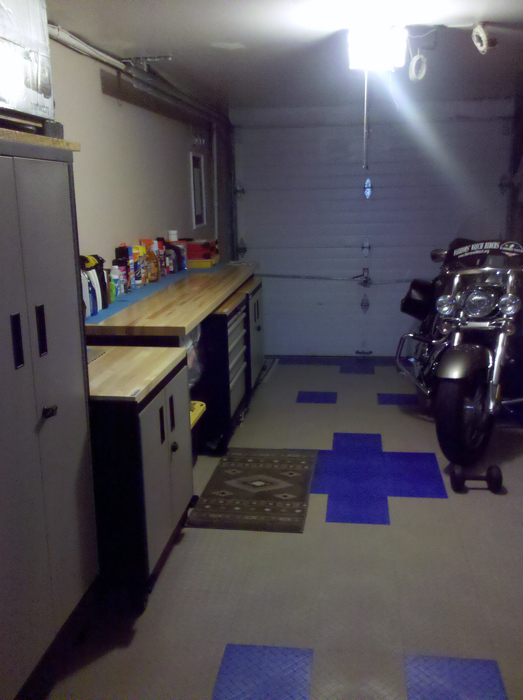 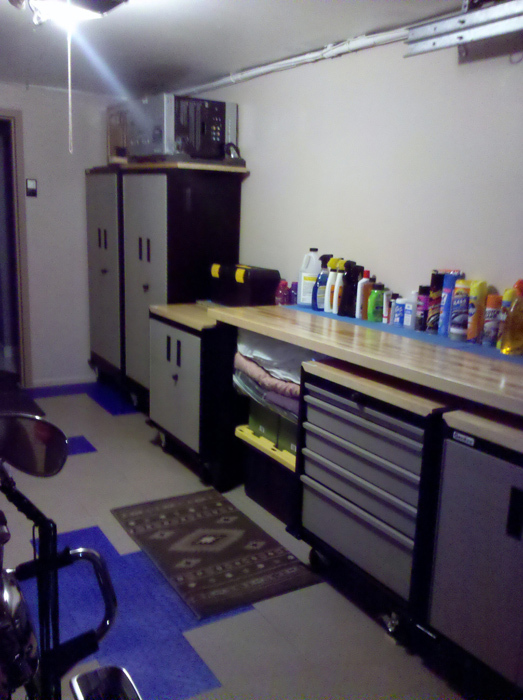 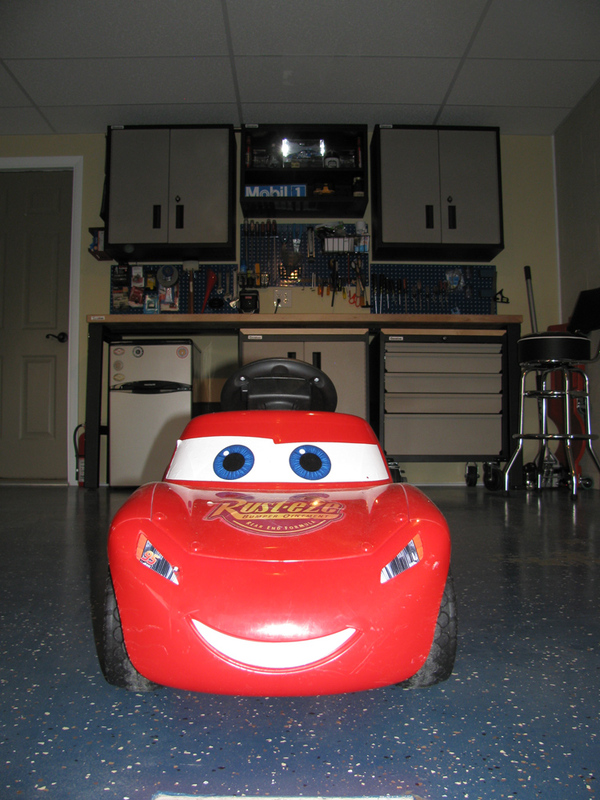 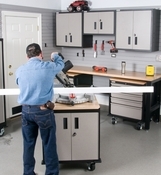 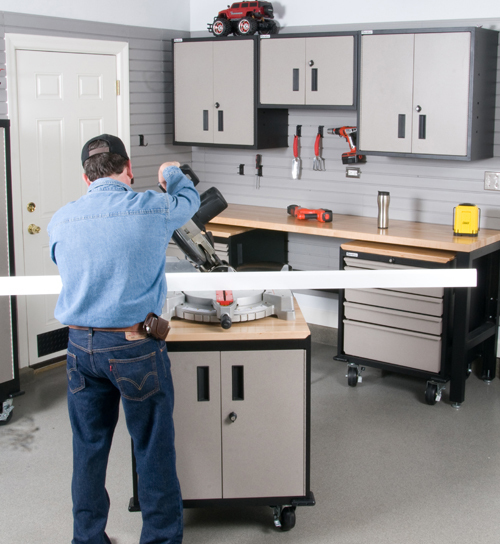 If you're looking for a strong metal cabinets for your garage, shop, or business, these cabinets are a great choice.